Born: February 7, 1953. Employed by the U.S. Postal Service for 38 years in station administration and finances. He has pursued the UFO topic since 1964. Served as an investigator and state section director for Massachusetts MUFON for ten years. Specialized in researching government documents beginning in the late 1970s. Overseer of one of the larger archives of historical UFO materials in existence, having spent thousands of hours in library and archive research. He has held memberships in the American Astronomical Society, American Association for the Advancement of Science, and was a Fellow of the British Interplanetary Society. Other research published in the "MUFON Journal," "Flying Saucer Review" and a variety of international publications since the mid-1970s. 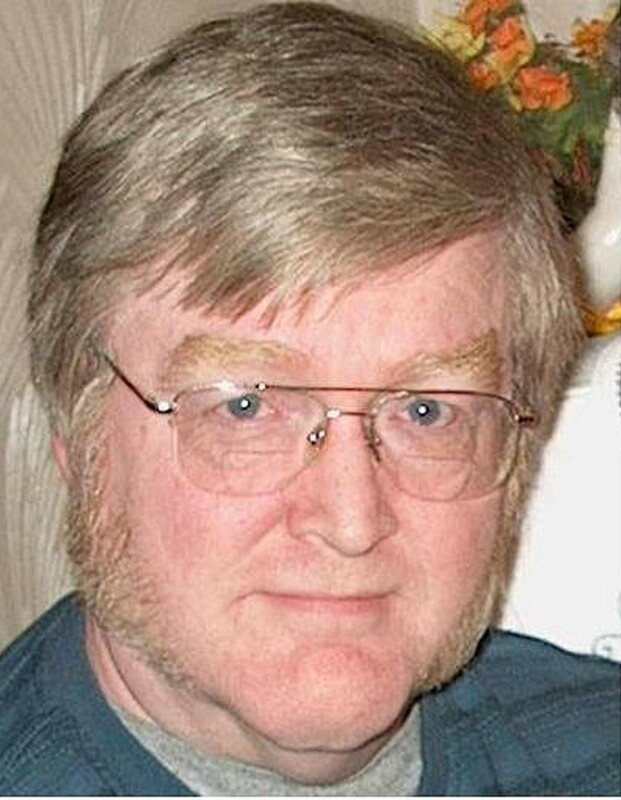 In more recent years, he has specialized in UFO history, compiling "The New England Airship Wave of 1909" and editing "U.F.O. Historical Revue," a newsletter issued from 1998 to date. Also published the online "Union Catalog of Periodical UFO Articles," a massive listing of UFO articles published in worldwide periodical literature. Associate of "Project 1947" and the "Sign Historical Group" (SHG). The UFO controversy is a topic that deserves continued monitoring and investigation in the event that one or more of the incidents reported may exhibit provable signs of a previously unknown phenomenon. Many of the UFO incidents on record are often highly unusual and difficult to explain but do not provide proof of extraterrestrial or otherwise exotic origins that are commonly expressed in popular media. It is urgent that immediate attention be given to both preserving the existing records and duplicating those records into other forms for future issemination and study in the event that important elements of information may contribute to a solution, or solutions, to the more mysterious incidents.